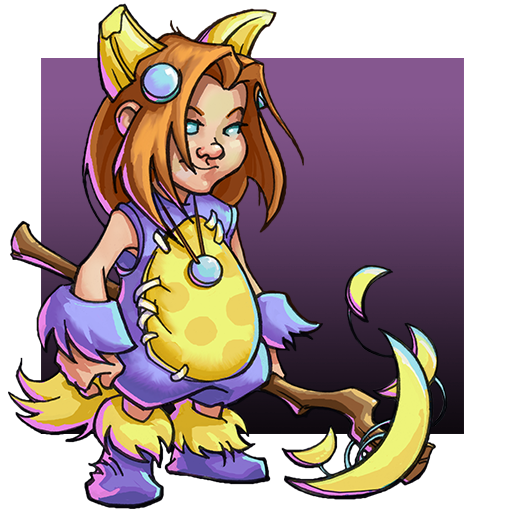 Shepherds of Woe Quest for March! It's time for a new adventure! 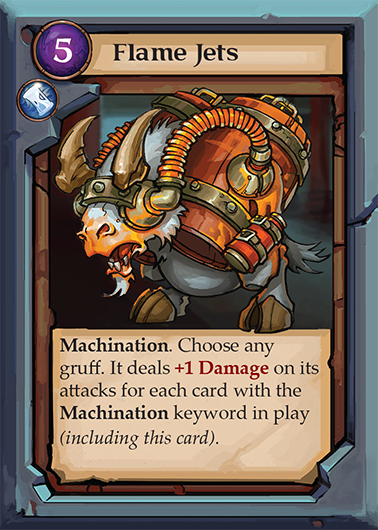 Lets make the world a more excellent place for goat-battles by sharing our favorite deck lists on the official Gruff Facebook Page! 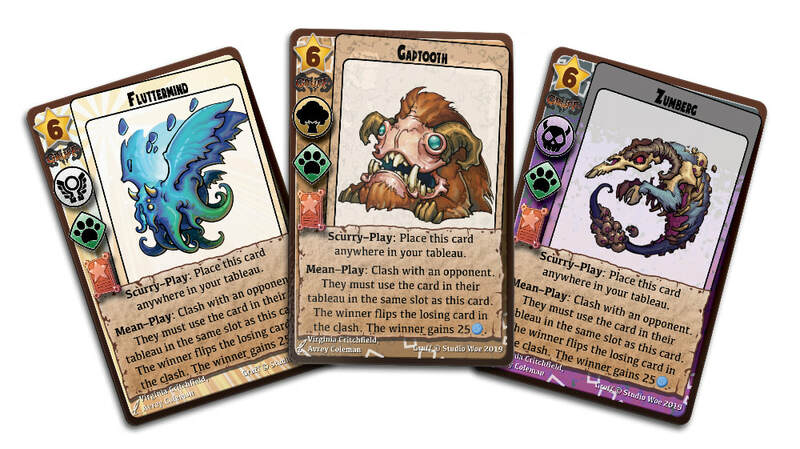 https://www.facebook.com/Gruffgame/ A successful quest will include an image of your favorite deck. 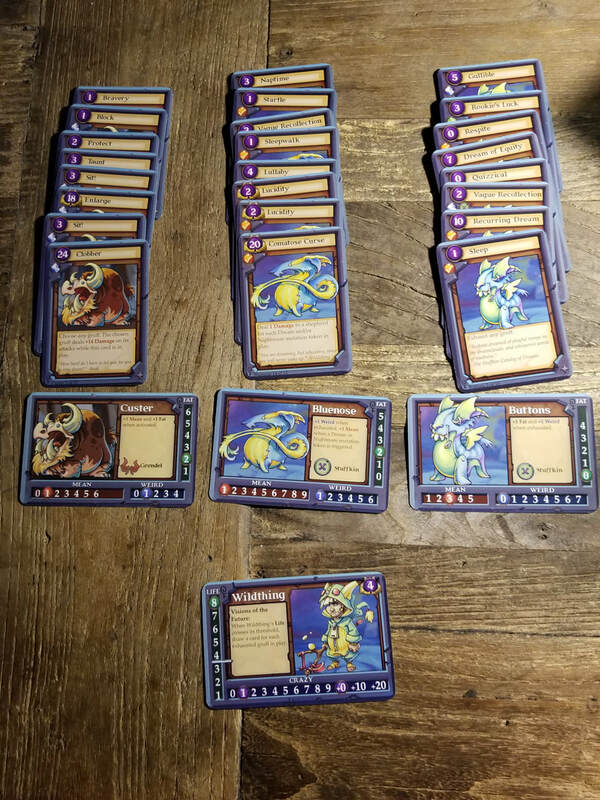 And a description of how the deck works, and why you think it is awesome! As always, please send the link to your completed post to support@studiowoe.com along with your shipping address to earn your reward! 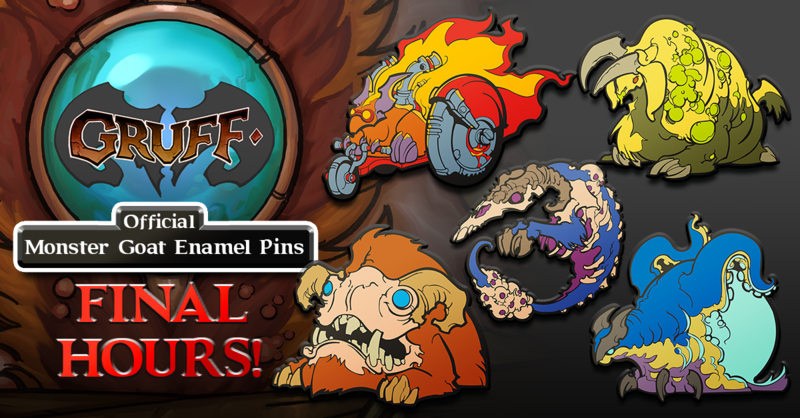 Get a free promo card by giving Gruff to a friend! 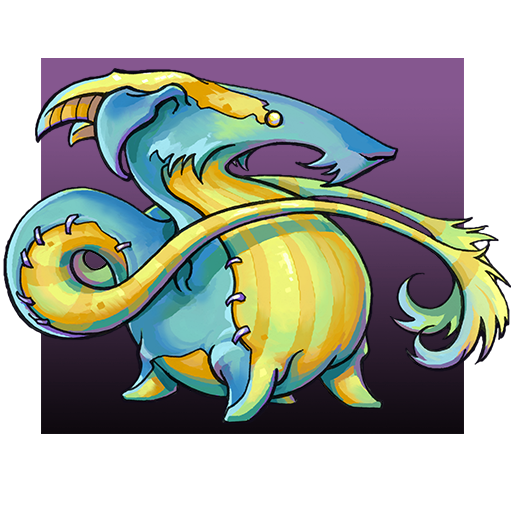 The Holiday Season is here again, which means it is time for another Shepherds of Woe Quest! 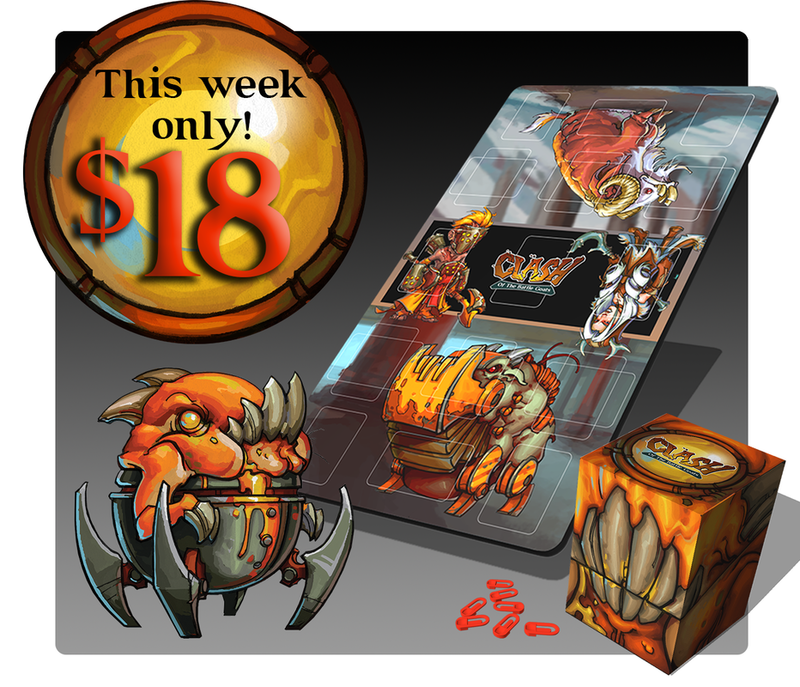 To participate simply give a copy of any Gruff game to a friend. Then send an email describing what happened to me at support@studiowoe.com along with your mailing address. When you do I will send this promo card your way! 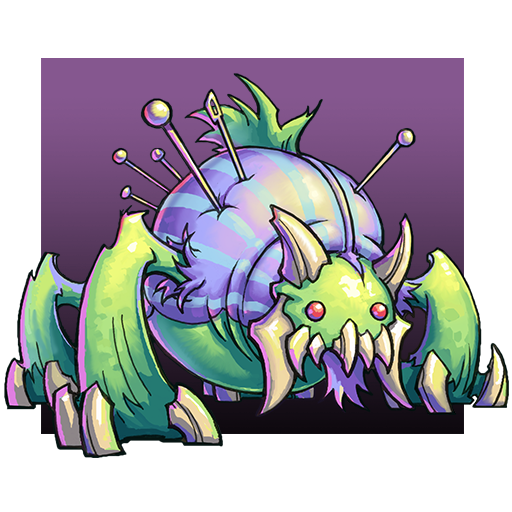 Studio Woe has also just launched it's "Black Friday" sale, which will be running from now through November 26th, which gives you a super easy way to finish your quest! Pick one up at https://studio-woe.myshopify.com/ for yourself, or to share with a friend! Just remember to let me know about your act of generosity at support@studiowoe.com to get your reward! 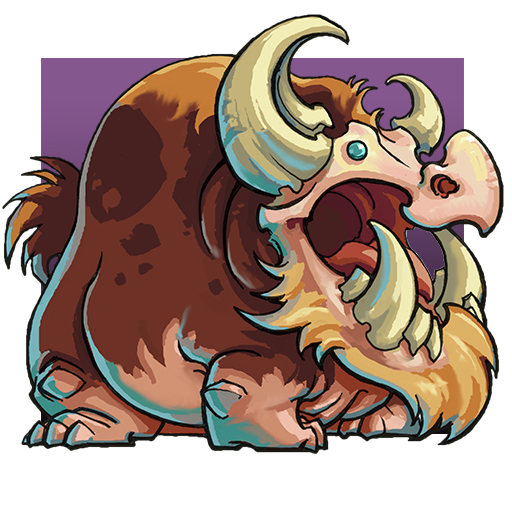 Gitaxian Probe unbanned in Gruff! Recently Magic the Gathering announced that it had banned the card Gitaxian Probe from play in their game. 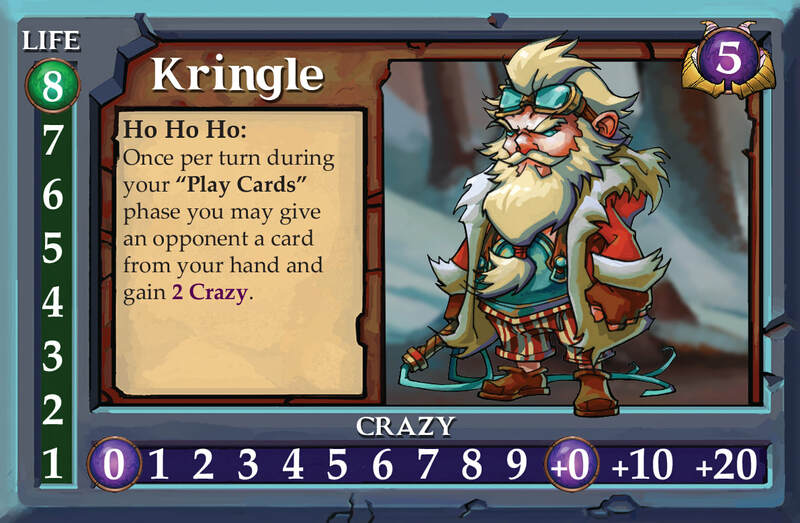 We here at Studio Woe empathize with players that feel like they have been left out in the cold by this ruling, so we have decided to allow players to use these cards in Gruff! 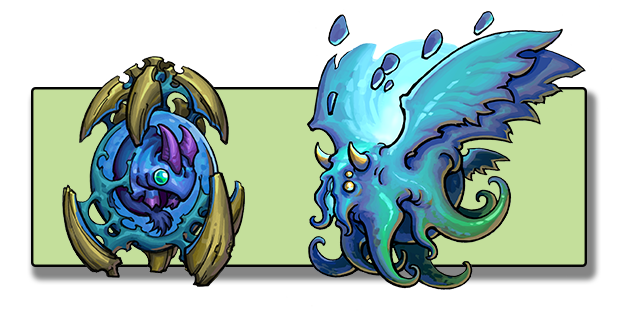 Going forward you can include 2 Gitaxian Probes in both Fluttermind's (Praise his glorious tentacles) and Grovers decks. 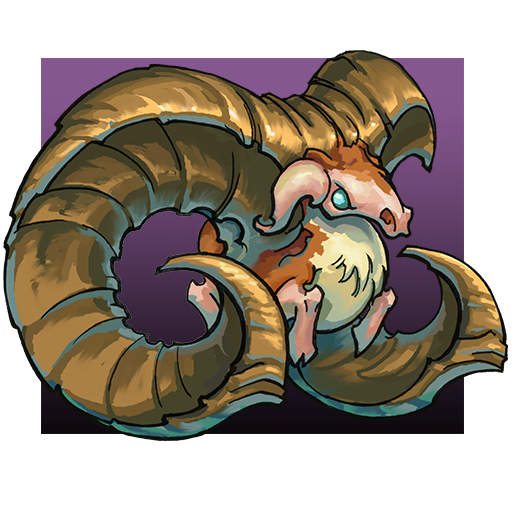 If you bring both of these lovely monster goats you will be able to use your entire playset of probes again! 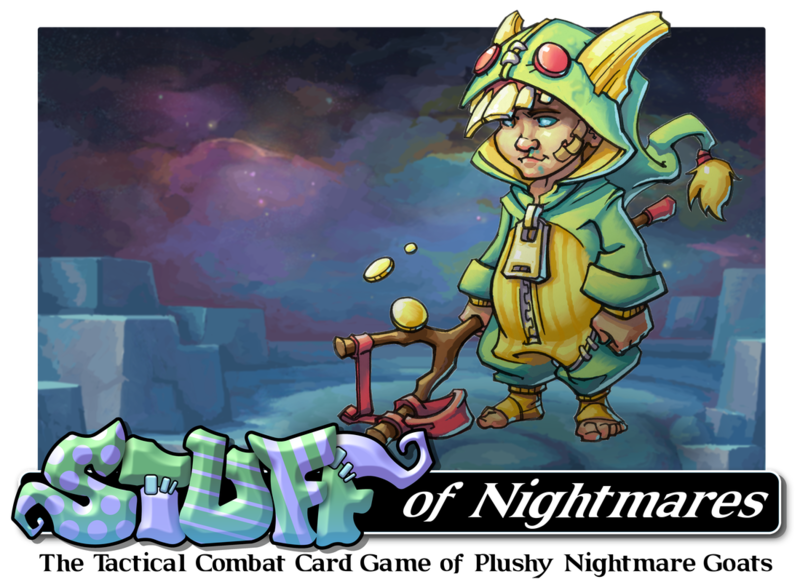 If you are interested in getting into the world of Gruff, you can get the game here! Q: You don't use mana in your game, how can I play this card? A: Gitaxian Probe has an alternative casting cost . 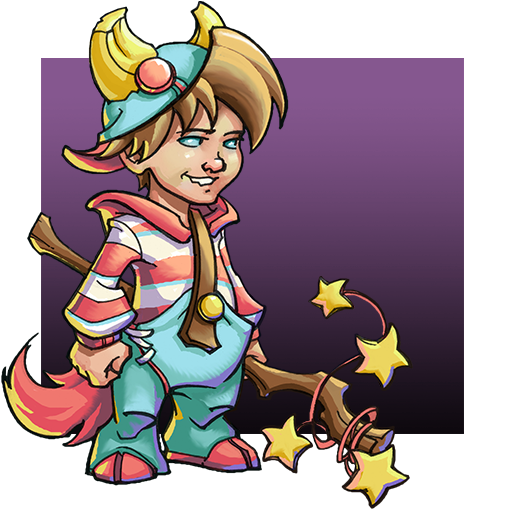 It can be played in Gruff by paying 2 of your shepherd's life. Q: It isn't April, is this some time of very late April Fools joke? ​A: It is definitely a funny thing to do, but we are serious about it. We want MTG players to know that they are welcome in our herd! 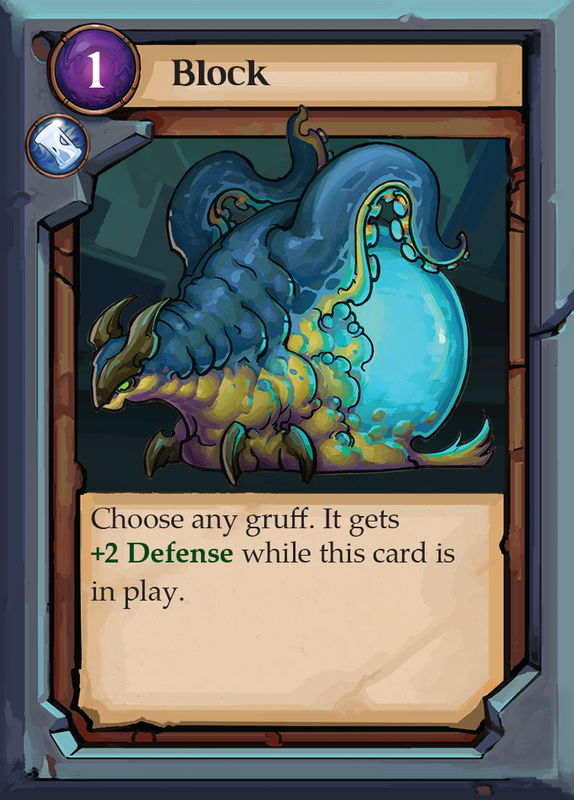 Q: Git Probe's back will not match the backs of the other Gruff cards, how will I actually play it. A: You can play this card as long as your entire ability deck has opaque sleeves. 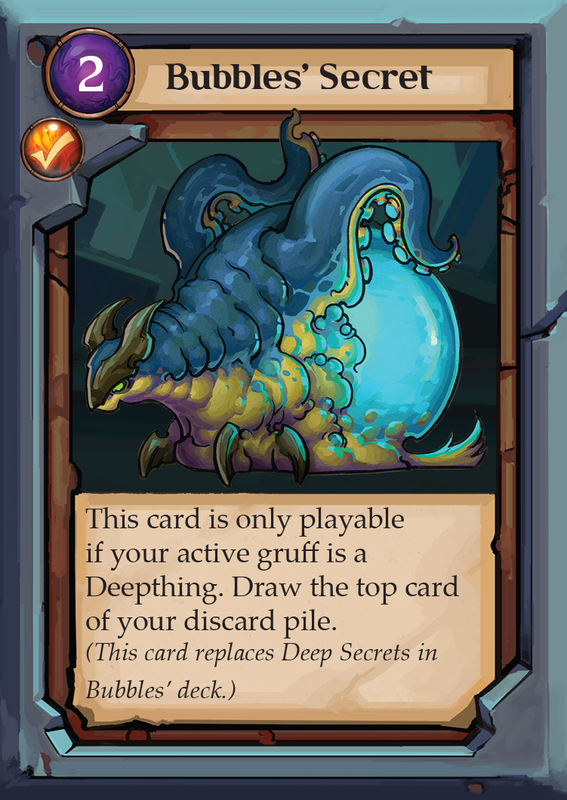 Q: You don't have sorceries in Gruff, how does this card work? A: The Probe will work like an Action Card. Play it any time during your Play Cards phase! Q: Are you going to make a Print and Play version of the card for non-magic players? A: I don't think we can legally do that, but it would be fine if you want to play a proxy version of the card, just don't reprint another company's property without their permission. Q: Is this actually tournament legal? A: Yes! See you at the Gruff World Championship! 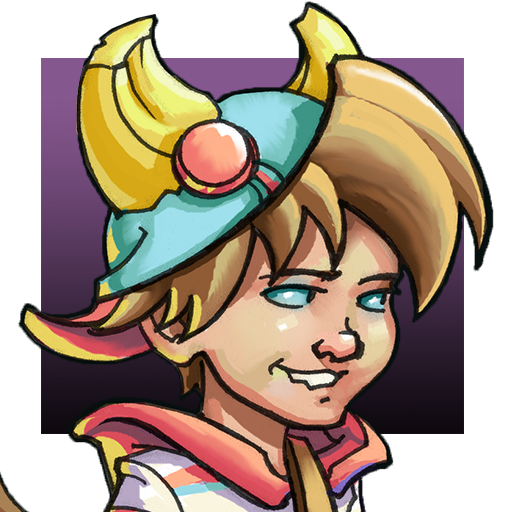 To celebrate getting fully funded for Gruff: Stuff of Nightmares, we are giving away adorably evil plushy nightmare icons for you to use. Every 10 new subscribers on our Facebook channel will unlock a new icon. So please follow this link and subscribe! 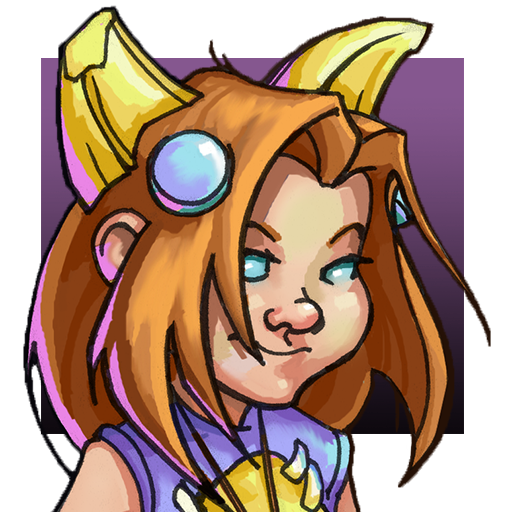 Keep an eye on this blog post, we will be adding icons here as they get unlocked!